Suzanne was made to manage! 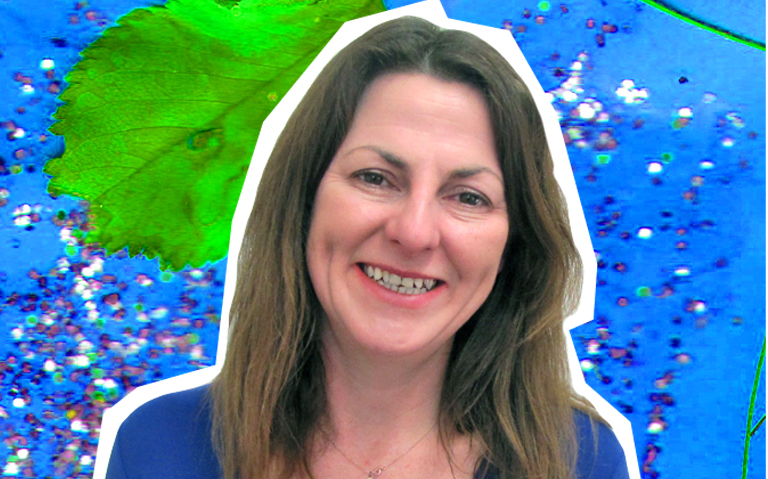 With 20 years of management experience and two children of her own, Suzanne decided to pursue her passion for the early years. Suzanne is a great resource for families and staff and we are overjoyed to have her here as our fountain of knowledge and experience! Level 3 Early Years Practitioner, Level 3 Assessor Award, Level 4 Internal Quality Assurance, Level 5 Diploma in Teaching in Lifelong Learning Sector QTLS, Level 3 Playwork Award, Level 4 Certificate in Early Years Practice, Paediatric First Aid, BA Hons in Childhood and Youth Studies. 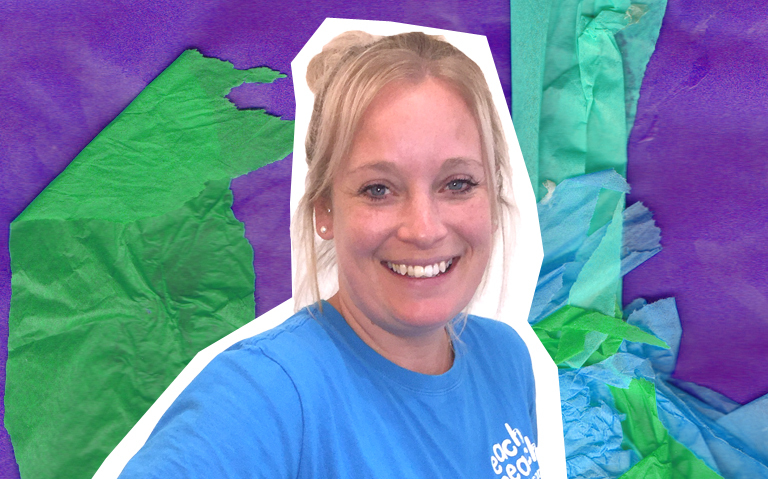 Lisa is our lovely Assistant Nursery Manager, a bundle of helpfulness and smiles; she is always ready to muck in. As a mother, Lisa understands Each Peach inside out and from both sides, feel free to ask her lots of questions, and she will be more than happy to help! NNEB and Foundation Degree in Early Childhood Studies & Art, Paediatric First Aid. How to sum up our fabulous finance manager? 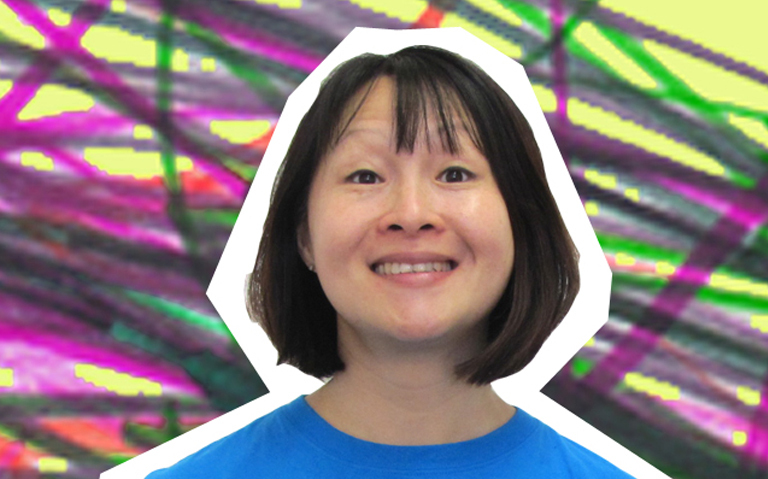 Lorraine is a whizz with figures and a wonder at solving those tricky equations. According to our calculations Lorraine’s skills add up, making her the best by all accounts, totally fitting the bill. 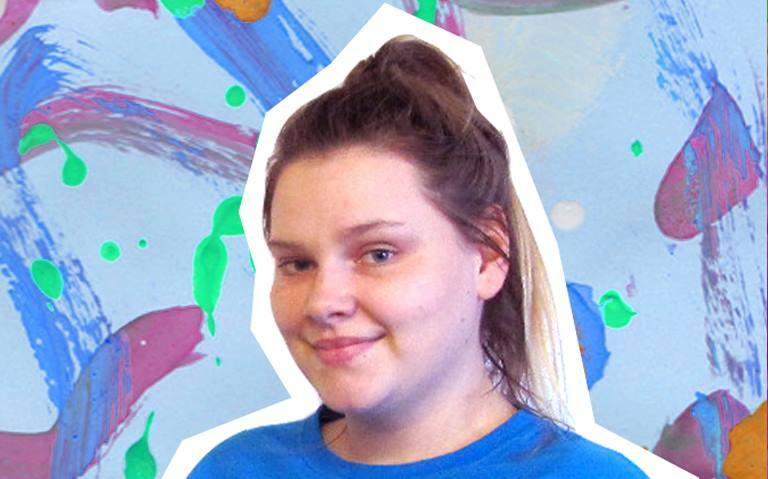 Becca is the lovely lead-creative at Each Peach, using her training as a mother of two lively boys and of course her degree in illustration, she brings a unique ability ramp up the fun and focus on art and expression, whilst being able to provide specialist experience in the art of storytelling and creative writing for children. BA Illustration for Children’s Publishing, Paediatric First Aid. 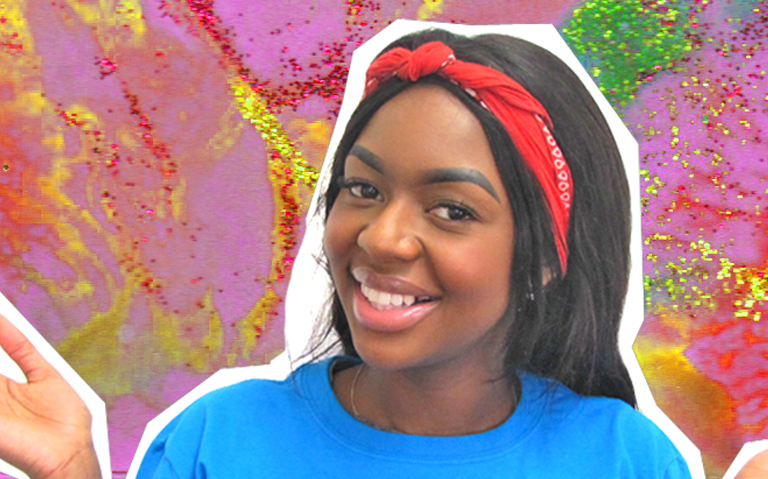 Inventive, imaginative, ingenious, Ayeshea has a talent for finding innovative and unconventional activities to challenge the children. Encouraging children to explore their schematic interests and helping them to reach their full potential, paired with traditional activities such as role play, singing, stories, arts and crafts makes for a really fun, really engaging session. BTEC National Vocational Qualification L3 Childcare and Education, Paediatric First Aid. 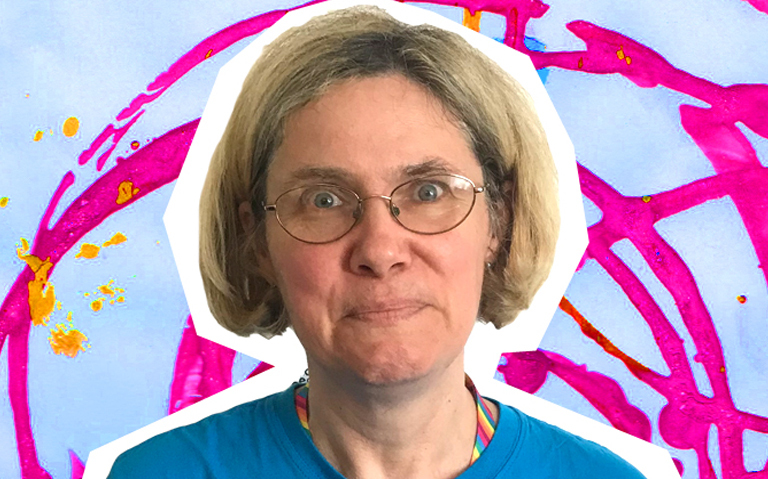 Susan is a remarkable woman, as parents we feel the strain when it comes to clearing up the trail of “creativity” and laundry provided by our own darling children…but for Susan? It’s all in a day’s work. Always with a smile on her face Susan keeps our beautiful nursery sparkling and bright. 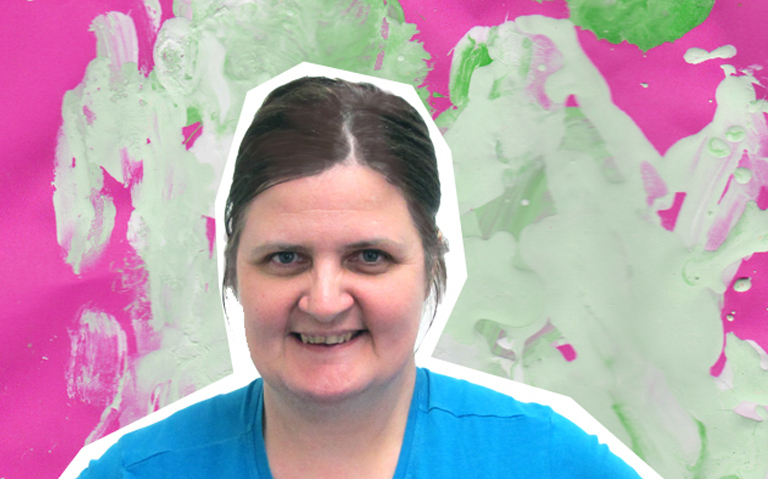 As the lead practitioner of the Cherry Blossoms (0-15), Robyn will often be the first relationship babies and families will form on their journey through nursery. Her aptitude for reassurance and her understanding of the responsibility entrusted to her means the partnerships formed with parents are strong… and an added bonus is that the children find her singing voice highly amusing. CACHE L3 Diploma for the Children and Young Peoples Workforce (QCF), Paediatric First Aid. 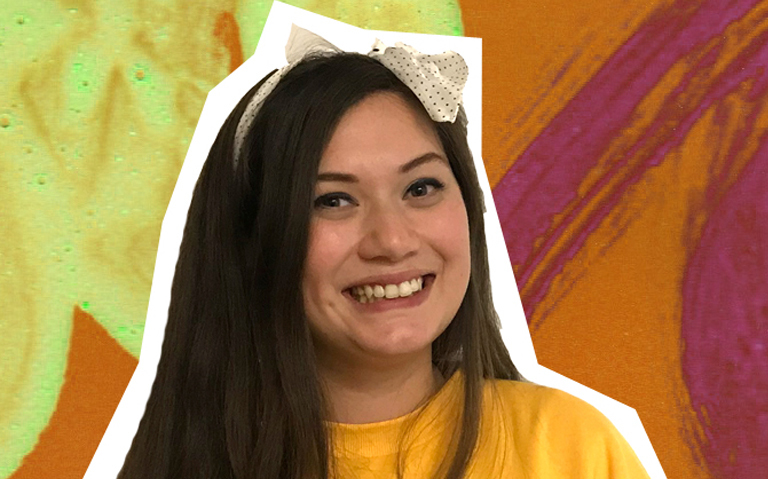 Nicole’s humour and cordiality make her a firm favourite with the little ones, using her experience as a dance teacher to her advantage she gets the children bopping and boogying in her one-of-a-kind music and movement sessions. Advanced Apprenticeship for the Children and Young People’s Workforce (EYE Pathway) level 3, Paediatric First Aid. Debbie is a beacon of serenity in our often busy environment. With 24 years of experience and a wealth of knowledge, the children flock to Debbie and profit from her warm, calming and open disposition. CITY & GUILDS level 3 Certificate in Caring for Children (0-7), Paediatric First Aid. 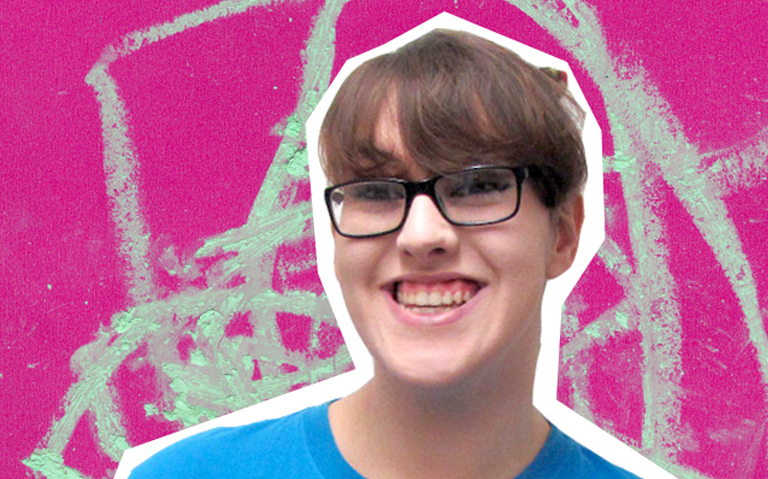 Dani has a unique set of skills, including sign language, Makaton and the use of persona dolls. 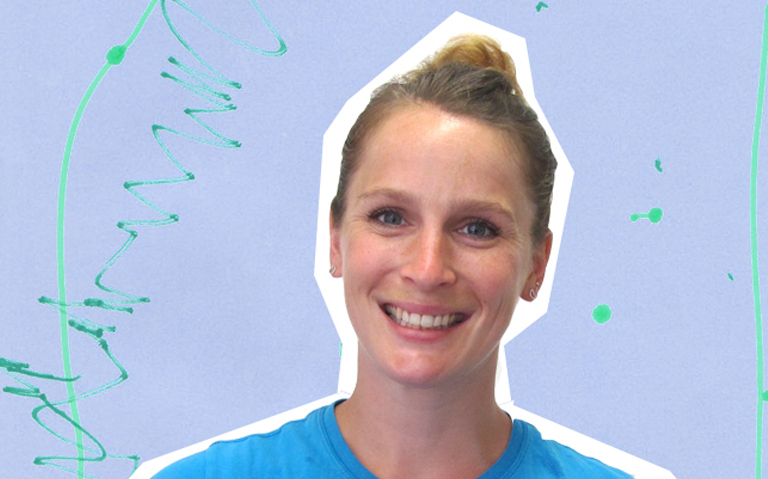 Aside from her interest in communication, expression and wellbeing, Dani uses her experience as a sports coach to champion physical education. Good old Bex was our first ever member of staff, a warm and nurturing influence and an experienced mother of two, Bex has no issue in keeping the children engaged and happy at the same time as building strong relationships, thus creating a comfortable homely environment where the children can be themselves and build their confidence. National Vocational Qualification L3 Early Years Care and Education, Paediatric First Aid. 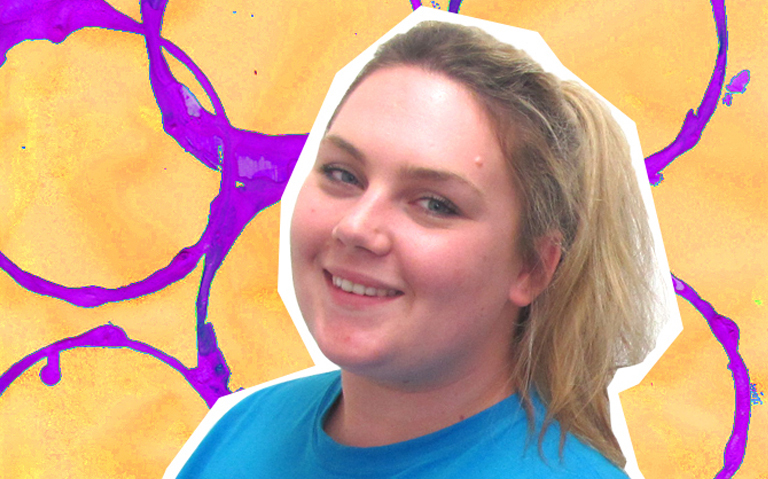 Zoe is a bundle of fun and laughter, keeping the children entertained with her bubbly personality and hilarious antics! Zoe has a kind and loving energy which draws the children to her side, onto her lap, into her hair and we wouldn’t have it any other way! Explorer and Enthusiast, Tim, has educated and entertained all around the world, but boy are we happy that he’s set up camp at Each Peach! 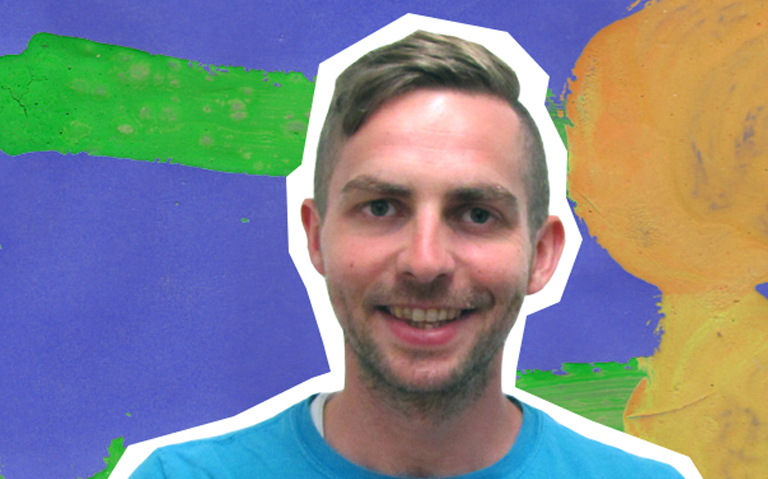 Tim has picked up pointers from an international spectrum of educational environments and pours boundless energy into realising his vision for an exciting and safe space for the children to grow, learn and be loved. 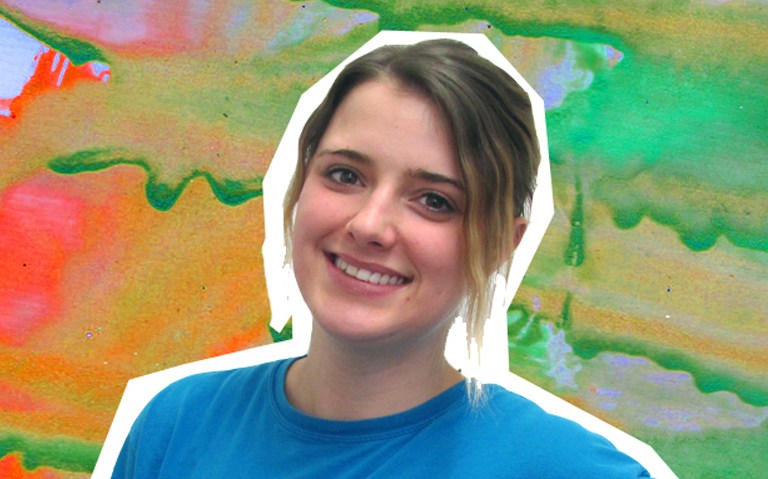 BA (Hons) Early Childcare Studies, TEFL, Paediatric First Aid. Crystal the bookworm has a passion for reading and enjoys sharing a good story with the little ones, concentrating on early literacy practices instilling the importance of reading in group time and on a one to one basis. 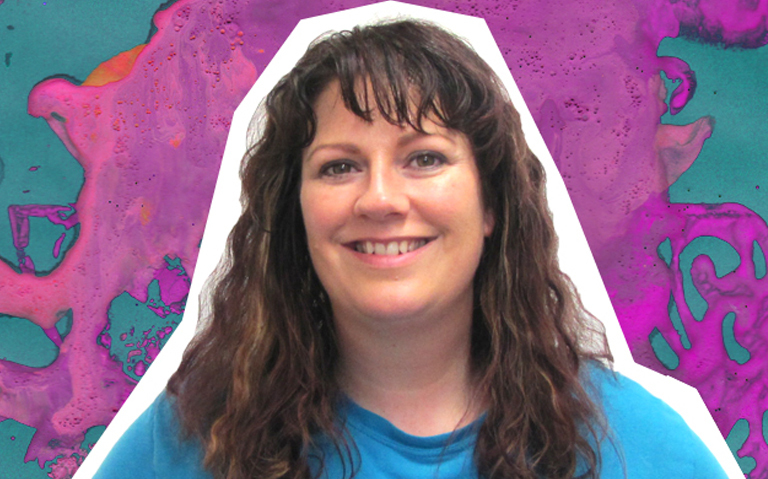 Susan is a busy busy busy, mother of two, gymnastics coach and childcare practitioner! 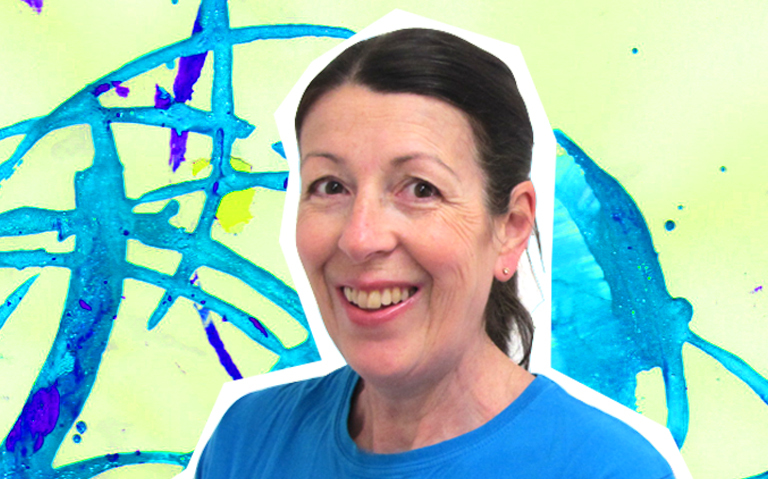 Susan uses her endless energy to inspire the children to be active and collaborates with them to think up inventive, stimulating activities. Diploma in Nursery Nursing (NNEB), Paediatric First Aid. 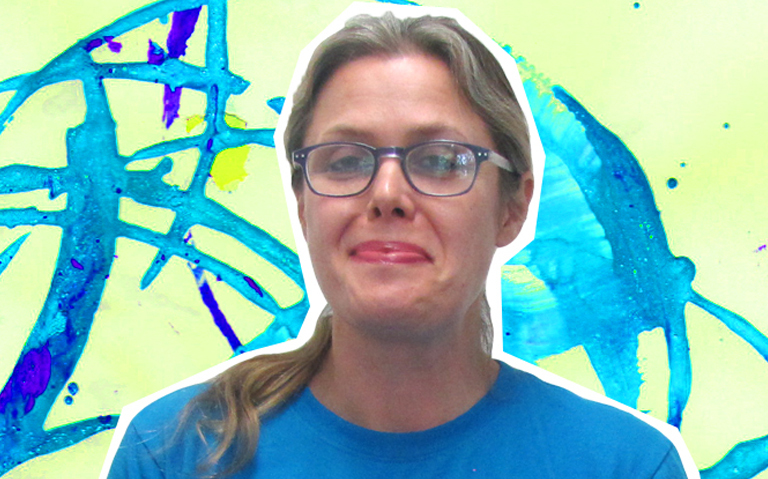 Tamzin is a Mum, and Grandparent, a Teacher, a counsellor and a lot of fun too! 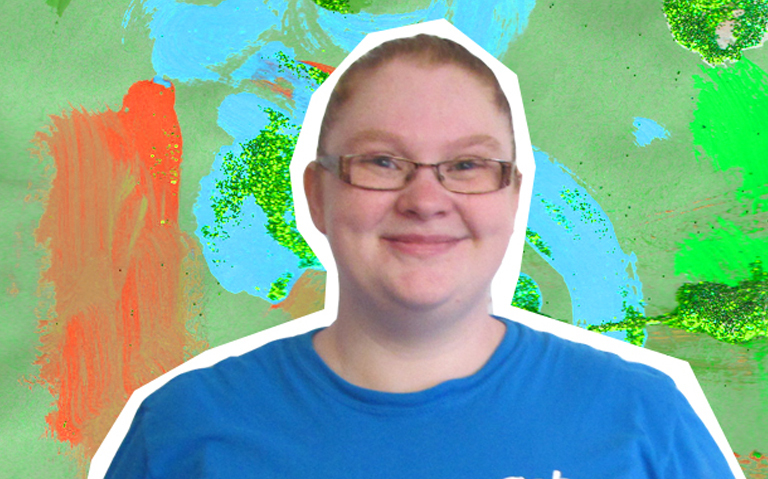 Tamzin’s specialist field is play-therapy. 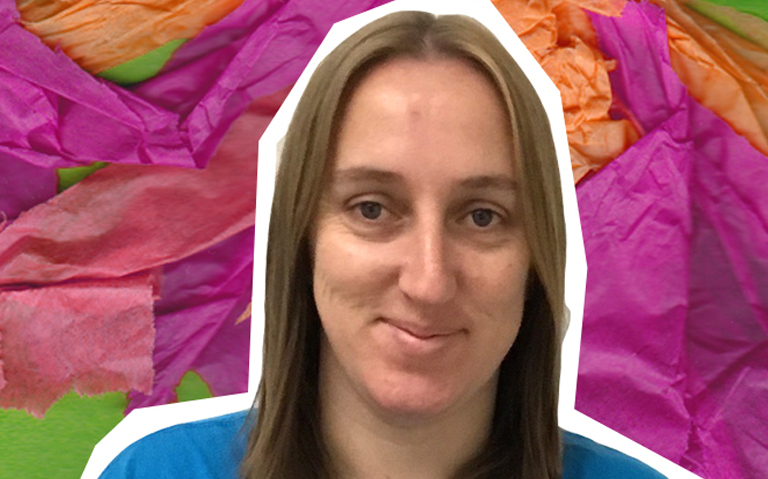 Nurturing children through play, games and physical activity, Tamzin strives to provide the best nursery experience for the children, keeping us entertained with her energetic and innovative approach to childcare. Daphne has an eye for aesthetics; in every instance the activities she provides for the children are oozing with beauty and wonderment, specialising in small world and messy play her set-ups are irresistible. Caroline is Super Mum! 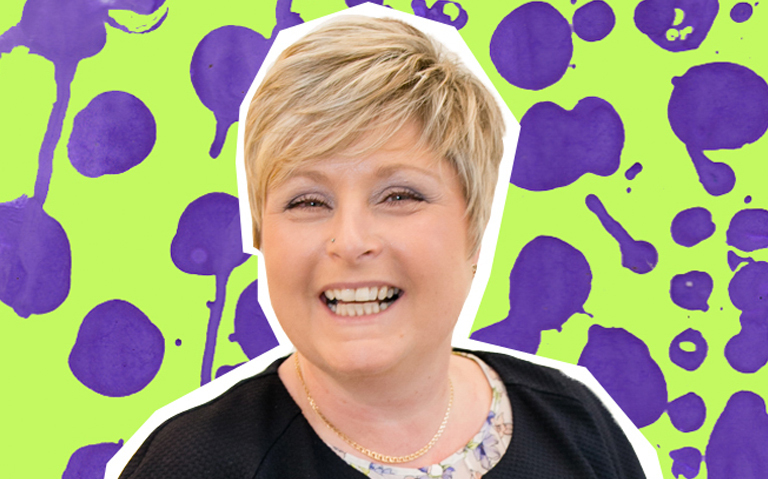 As a mother of two herself, Caroline knows the ins and outs of parenting, showing fantastic support and understanding to the families we look after! Carolines practice reflects her gentle, loving nature as she brings a sense of calm and tranquility wherever she goes. NCFE Cache level 3 diploma in Preschool Practice, Paediatric First Aid. Ellie is on the ball, with fantastic leadership skills as well as tremendous project and activity ideas, Ellie’s room is the place to be! 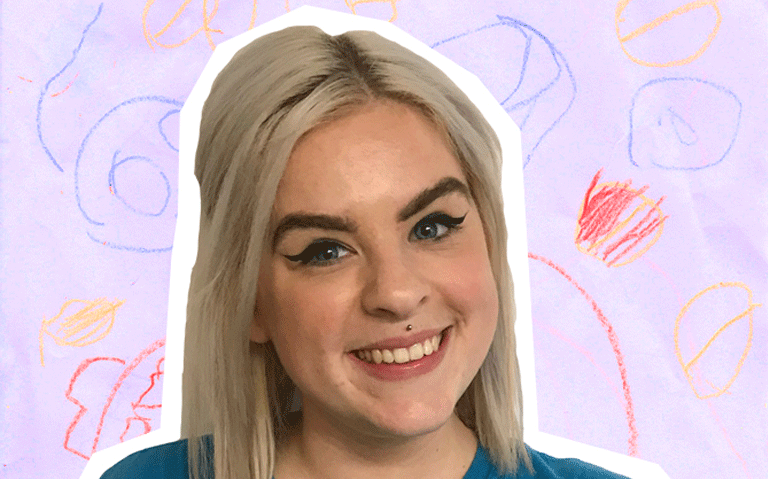 With a young daughter herself, Ellie is always armed and ready to provide the most engaging, exciting and valuable experiences for the children in her care. City and guilds L3 Diploma for the Children and Young Peoples Workforce (QCF): Early learning and childcare pathway, Paediatric First Aid. Hayley keeps the children gripped and engaged demonstrating fantastic interaction and engagement with the children. 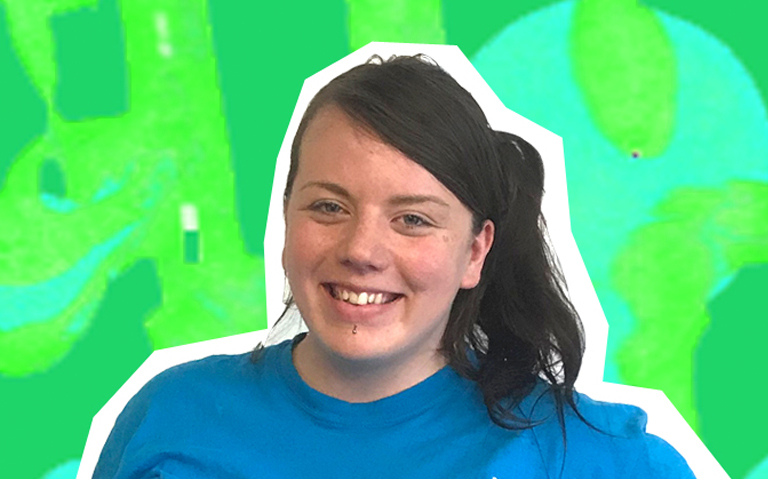 Hayley is phenomenal at providing valuable small group activities and 1:1 sessions with the children, nurturing conversation skills and providing plenty of opportunity for the littles ones to come out of their shells, with inspiring open ended discussion. City and guilds L3 Diploma for the Children and Young Peoples Workforce (QCF): Early learning and childcare pathway, Level 1 British Sign Language, Paediatric First Aid. Grace is our lovely, bubbly, welcoming morning help! A mum of one, Grace understands the morning rush, and is an excellent comfort in getting the little ones settled and ready for the day ahead!